No Hole PunchYes, Hole Punch It! Cheap Color Copies, Fast and easy marketing tool! After 55printing.net, we don’t need anyone else. We needed to print affordable color copies and were thoroughly impressed with the results you guys gave us. Yes, the color copies were indeed ‘cheap’ and we had no problem with the budget and estimation we received. Thanks for all your cooperation. The customer service was appreciable indeed. We needed interactive designs for producing color copies. 55Printing provided us with what we were looking for. Thank you for making it matter. Cheap color copies from 55printing will help you to meet the demands of the targeted marketing goals for the business. You can use innovative designs for cheap printing it. Color copies are generally pieces of paper that are printed on both the sides. It has become popular among the people for various reasons. 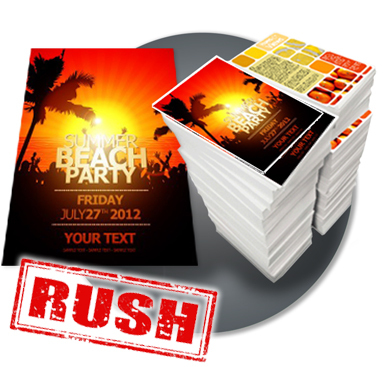 The message that you print on the color copies will act as the driving force for the success of the business. It can also be used for the purpose of sales presentation.